Editor's note: We want you to know what's happening, why and how it could impact your life, family or business, so we created a weekly digest of the top original immigration, migration and refugee reporting from across VOA. Email the VOA immigration team:ImmigrationUnit@voanews.com. 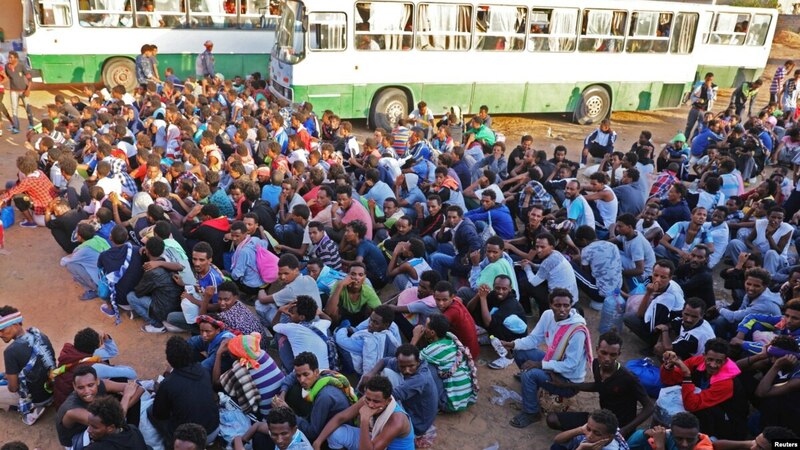 The U.N. has asked Libya to release some 1,500 people held in government facilities. Seeking sanctuaryU.S. President Donald Trump said this week he wanted to send migrants and asylum-seekers detained on the southern U.S. border to so-called "sanctuary cities." Officials in some of the cities Trump referred to said their communities would welcome the migrants. "Needless to say, significant risks overhang Libya's 1.2 million b/d of crude output." The key oil ports of Libya are Zawiya, Mellitah, Bouri and Farwah in the west, along with Marsa el-Hariga, Brega, Zueitina, Ras Lanuf and Es Sider in the east. While Libyan crude oil production and exports remain unaffected as the LNA and groups linked to the GNA continue to escalate their armed conflicted. Almost all of Libya's key oil terminals and infrastructure, except for those in the west, are already controlled by the LNA. Libya produced 1.04 million b/d in March, according to the most recent forecast by the US Energy Information Administration, down from the recent output peak of 1.15 million b/d in November, but up from 250,000 b/d in August 2016. Yet such intellectual absurdities characterize Middle East studies (MES), despite the surprising intellectual diversity displayed at the daylong Middle East Dialogue (MED) conference in Washington, DC. In his analysis of Middle East and North Africa (MENA) survey data, Yildirim warned that "extremist religious discourse has a sizable following." "For obvious reasons you can't talk about the Holocaust or the Armenian genocide in Middle East classrooms; it's much too political," he stated. A subsequent panel offered more unoriginal polemics, this time against President Donald Trump, as well as commonplace Middle East studies apologias for Iran. The Silenskys and others offered some bright spots, but otherwise a predictably politicized approach to Middle East studies continued to dominate the MED. 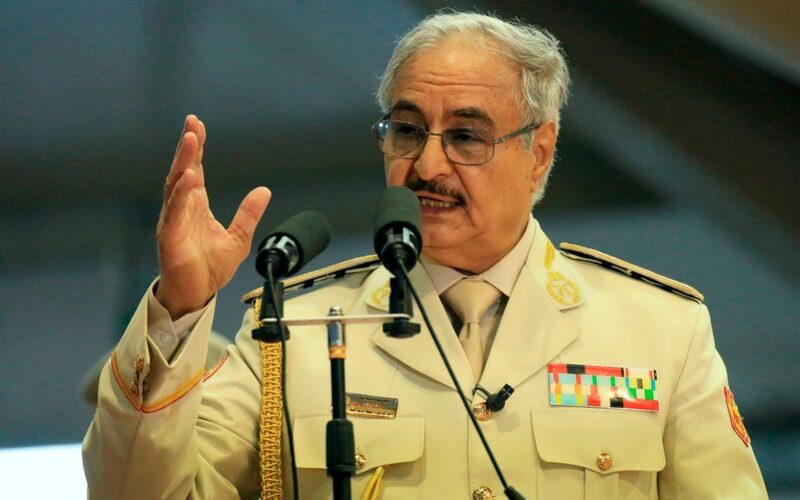 Khalifa Haftar has global oil markets in the palm of his hand and the international community is powerless to stop him. Brent crude prices have surged past $70 per barrel since the leader of the self-styled Libyan National Army marched on Tripoli to topple the Government of National Accord (GNA). His lightning strike campaign across the North African coastal plain is another reminder of how vulnerable the world’s most important commodity is to political turmoil. Haftar knows the power of Libya’s oil. He helped put Gaddafi in power in 1969 and later went on to fight in the Yom Kippur war. The Director General of the Rabat-based Islamic Educational, Scientific and Cultural Organization (ISESCO), Abdulaziz Othman Altwaijri, commended the initiative of King Mohammed VI of Morocco to contribute to the restoration and rehabilitation of a number of facilities in Al-Aqsa Mosque and its vicinity that are in dire need of restoration, preservation and upkeep. 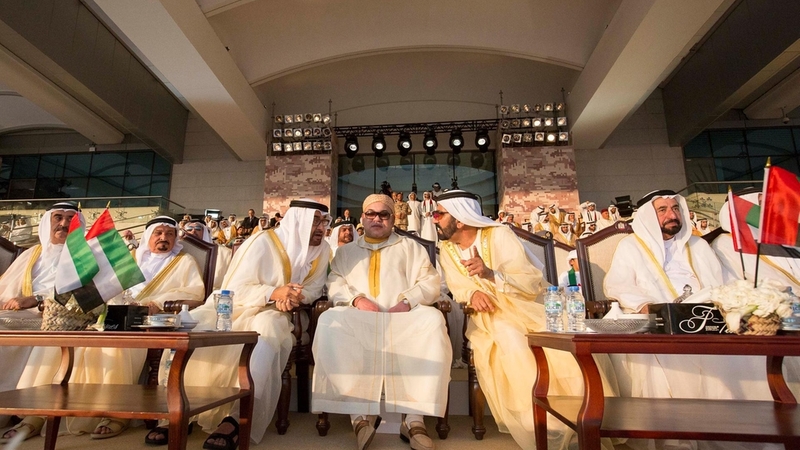 The generous initiative of King Mohammed VI, Chairman of Al-Quds Committee, translates his high interest in protecting the historical identity of Al-Quds Al-Sharif, Altwajri said in a statement. In this context, Moroccan architects and craftsmen will be dispatched to Jerusalem to restore the centuries-old architectural authenticity of Al- Aqsa mosque. The restoration works will be carried out in coordination with the Jordanian Ministry of Waqf and Islamic Affairs, which has custody of Al-Aqsa Waqf. The King’s initiative came three days after a fire broke out at the Dome of the Rock compound in Jerusalem. Western and regional powers – including Gen Haftar’s backers – have called for a “de-escalation” of the fighting. Diplomats and analysts say Gen Haftar’s foreign allies, inadvertently or deliberately, emboldened the veteran soldier to launch his offensive capital with their tacit support. 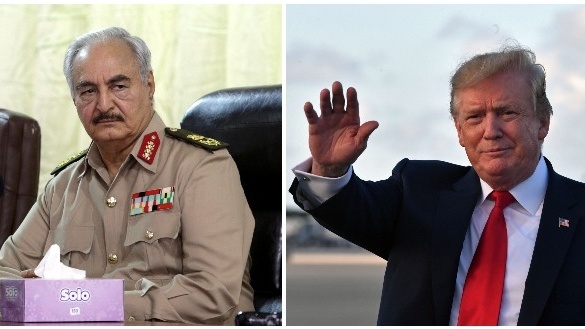 It emerged on Friday that Gen Haftar had spoken last Monday to US presdient Donald Trump. For two years, Gen Haftar, whose forces control the east, was courted by leaders in Paris, Rome, Moscow, Abu Dhabi and Riyadh. Russia has bankrolled Gen Haftar by printing Libyan dinars, and there have been reports of Russian mercenaries working with the LNA. But his departure early this month spurred demonstrators to seek further changes, notably the resignation of three senior Bouteflika allies. But Friday’s crowds were pushing for still more as they clogged streets for several kilometres in the heart of the capital. Cries of “Bensalah resign” reverberated in Algiers Friday as the crowds looked to pressure the placeholder president. Despite Bensalah calling a presidential election on July 4, Algerian demonstrations are demanding a broader overhaul of the political system. Marginalised opposition parties — which have been sidelined by the mainly grassroots protest movement — have been invited for talks on Monday. 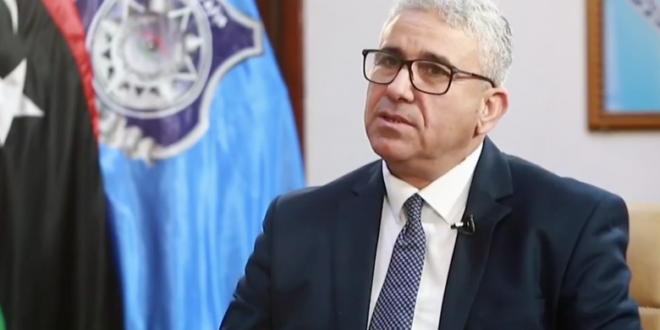 Chairman of Australia-Arab Chamber of Commerce & Industry Roland Jabbour has voiced his country’s full backing to Morocco’s territorial integrity and sovereignty over the Sahara. Speaking to journalists following a meeting Thursday in Rabat with Moroccan Secretary of State to Foreign Affairs Mounia Boucetta, Mr. Roland said: “We strongly support the sovereignty of the Kingdom of Morocco over the Sahara and back the country’s territorial integrity”, affirming that unity leads to economic prosperity. 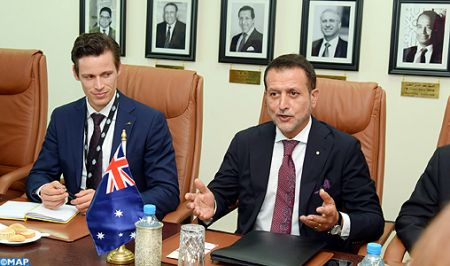 Moroccan-Australian bilateral trade reached $89.3 million in 2016, of which Australia imported $ 66.1 million from Morocco and exported $23.2 million. Despite the long distance between the two countries, some 40,000 Australians visit Morocco every year. 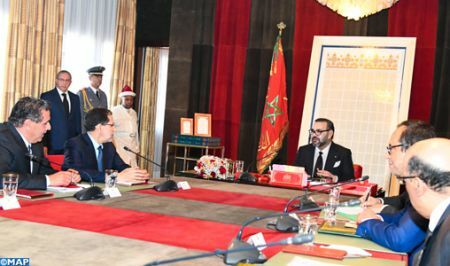 She said Morocco and Australia share political willingness to forge a win-win partnership in investments, trade, peace, security, the fight against terrorism and climate change. The EU country has been giving the GNA security trainings, among other fields of cooperation. The French foreign ministry has rejected the accusations as baseless. “Tripoli’s statements on diplomatic support to Haftar are completely unfounded,” said a senior official at the French Foreign Ministry. The French embassy in Tunis said in a statement the French nationals were members of a security detail attached to the French embassy in Libya. France had hosted several talks between GNA leader Fayez Serraj and his rival Khalifa Haftar. NEWSROOM (ADV) – The Fund For Peace (FPP) recently released its State Fragile State Index (FSI), which ranks 178 states according to their stability while highlighting the problems faced by weak states. Morocco was ranked 78th, with a score of 73 out of 120 which places it among the top ten Arab countries, behind the United Arab Emirates, ranked first in the region, Qatar, Oman, Kuwait, Bahrain, Tunisia, and Saudi Arabia. At the end of the report on Arab countries, the State Fragility Index highlights a “note of caution for watchers of the North Africa region – and the Maghreb countries of Algeria, Morocco, and Tunisia in particular – in coming years. The very conditions that sparked the mass popular uprisings that later became the Arab Spring have not gone away. In fact, many of the economic, social and political indicators that began deteriorating on the FSI in the years preceding the Arab Spring are worsening again”. Like many Libyan exiles, he went back to his country after the uprising against Qaddafi began in February 2011. Libya has experienced violence since the uprising against Qaddafi, as well as fragmentation. Given the internal and external dynamics that are driving support for Haftar, he may be able to carry on his fight for a long time. The French support Haftar while the Italians, British, and others continue to support Serraj’s government. For mediation to take place, there needs to be a hurting stalemate that convinces all sides that continuing to fight is too costly. Tunisia has been ranked the safest country for journalists in north Africa and the middle east by the 2019 World Press Freedom Index report. “Journalists are under tremendous pressure in every Maghreb countries, with the exception of Tunisia. But in Algeria, Morocco and Libya, journalists are the victims of continuous pressure from the authorities,” said Souhaieb Khayati, RSF head of North Africa office. Tunisia has been ranked the safest country for journalists in north Africa and the middle east by the 2019 World Press Freedom Index report. Gambia had the greatest press freedom growth in Africa rising 30 places higher than it was last year. The Egyptian government has earmarked $75 million for two seawater desalination plants in the Suez Canal Economic Zone. 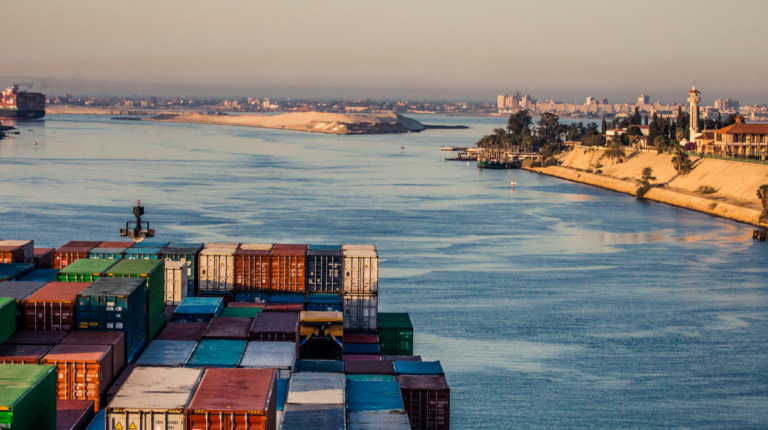 The objective, according to the General Authority of the Suez Canal Economic Zone (SCZone), is to promote economic development in the east of the country. The $75 million investment will boost the seawater desalination capacity in the southern part of the economic zone from 100,000 m3 to 250,000 m3 of water per day. The first plant will have a daily capacity of 20,000 m3 of water and is expected to be built by 2020. The Lekela joint venture is building a 250 MW wind farm in Ras Gharib. VEVEY, Switzerland —Nestlé’s pet care segment led first-quarter sales growth in North and Latin America, according to the company’s three-month sales report for 2019. “Looking at our categories, we were particularly encouraged by growth improving in pet care, dairy and infant nutrition,” said Mark Schneider, CEO of Nestlé. Purina brands also led sales growth in Europe, the Middle-East and North Africa, which are grouped as Nestlé’s Zone EMENA. “By category, Purina pet care and infant nutrition remain the key growth engines, particularly in central and eastern Europe,” said François-Xavier Roger, CFO of Nestlé. 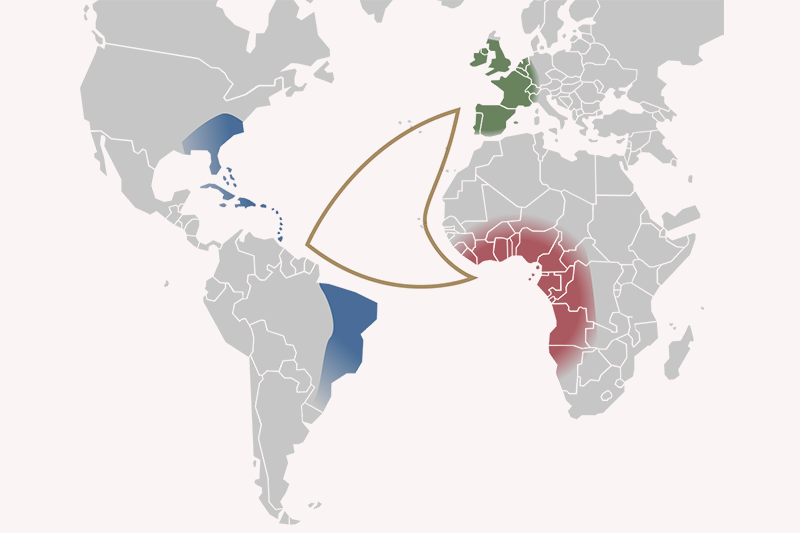 Sales of the pet care segment were strong in Zone AOA as well, which includes Asia, Oceania and sub-Saharan Africa. The Malian Prime Minister and his cabinet have resigned on Thursday, four weeks after a massacre of some 160 Fulani herders in the West African nation. 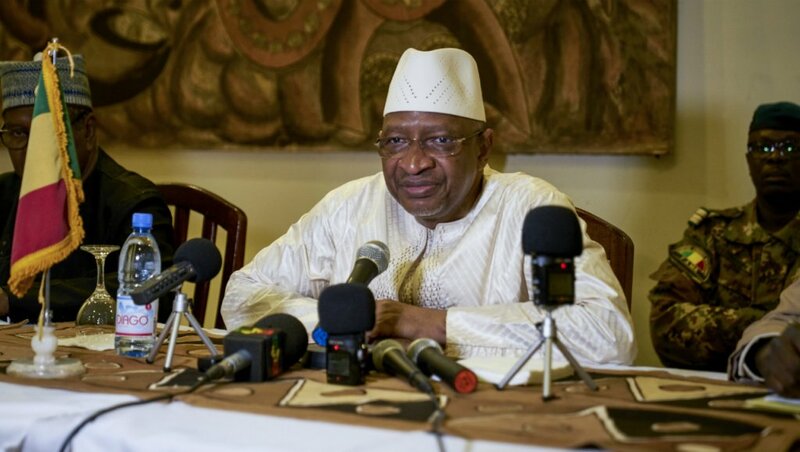 According to a statement from President Ibrahim Boubacar Keita’s office, the President accepted the resignation of the Prime Minister and that of the members of government. “A prime minister will be named very soon and a new government will be put in place after consultations with all political forces,” the statement from Keita’s office said. The president had earlier this week said in a televised address that he had “heard the anger” (of the demonstrators). Mali has been struggling to curb violence since al-Qaeda-linked Islamist extremists gripped the desert north of the country in 2012.